According to the National Institute of Health, autism has been coined as a brain disorder that affects a person’s ability to communicate and form relationships with others, hindering his/her response to the external world. 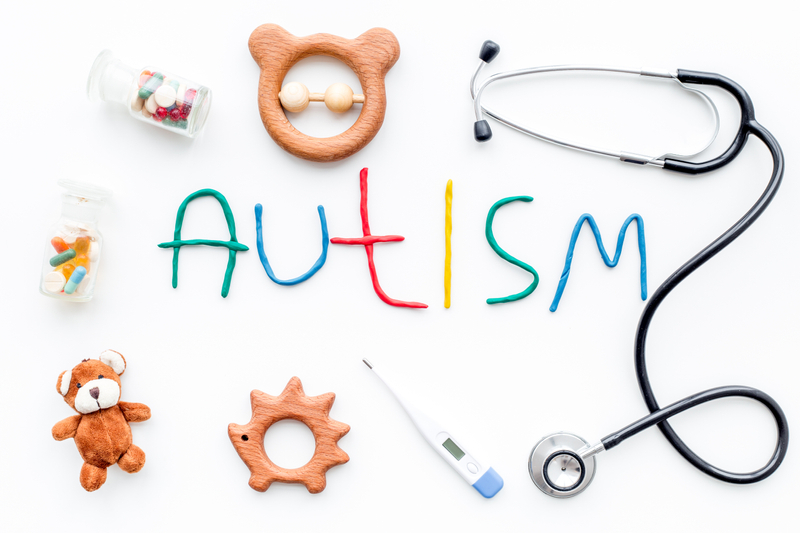 In dealing with autism’s biomedical roots, it is imperative to identify and treat underlying issues to enhance the patient’s quality of life. Although scientists are not sure of the causes of the disorder, it is highly likely that genetics and environment play a role in its development. When patients are placed on nutritional interventions, researchers are finding that gluten and casein free diets are most adequately dealing with the complications caused by the improper digestion of food molecules, which mimic opiates that travel through the brain overloading it and causing further damage. These individuals commonly need supplements to supply the body with raw materials that facilitate the body’s need to carry out methylation and sulfation, two of the body’s natural means of ridding itself from toxins. Megavitamin therapy and compound medications have has some of the most significant impacts on treatments of individuals with autism. Researchers have indicated that people, particularly children with autism, suffer from severe vitamin deficiencies, which could rid them of their symptoms. Always consult with your doctor for the most appropriate treatment options for increased results. Contact us for information and/or a referral to a doctor near you. A program called the Treatment and Education of Autistic and Related Communication Handicapped Children, TEACCH, was developed as a statewide program in North Carolina. It uses picture schedules and other visual cues that help the child work independently and organize and structure their environments.